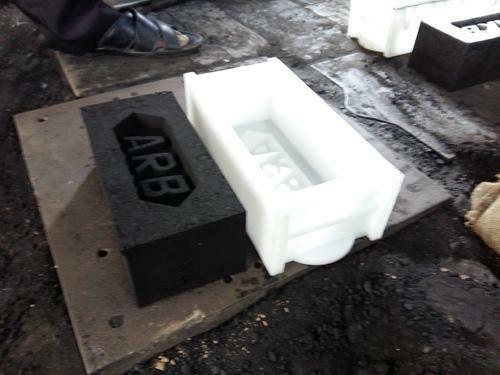 Assisted by the modern infrastructure, we fabricated Conductive Brick Box. Our range is made of premium grade Polypropylene raw materials to provide enhanced strength and smooth finish. Wide range of size are available. We have been able to curve a niche for ourselves in the market within a shortest period of time due to our premium quality products. Our gamut of product includes Filter Plates & Press. These products find their application in cast iron, membrane, recess, PP filter press and construction of buildings & houses. We offer these products in different shapes, sizes, colors and models as per the requirement and specifications given by the clients. Partners from family are qualified in various fields and having healthy & long industrial plastics processing experience covering all aspect like Mold Design, Construction and Production, gained while working with various industries.